1. Use Uniform Resource Identifiers (URIs) as names for things. 2. Use HTTP URIs so that people can look up those names on the Web. 3. When someone looks up a URI, provide useful information, using the standards (RDF, SPARQL [see in Section 3 below]). 4. Include links to other URIs, so that they can discover more things. At present, one might think there are numerous linked data when, but there really are documents linked (hypertext). For example, this link could make one think that it is Linked Data because it provides access to a definition of Linked Data. Actually, though, what is linked is a document, not the data that it contains. Available on the Web (whatever format) under an open license. Published as structured data (e.g., Excel instead of an image scan of a table). Use of a non-proprietary open format (e.g., CSV instead of Excel). Use of URIs to denote things, so that people can point at them. Linking of your data to other data to provide context. In our definition of the Semantic Web, we said that Web data must be understandable to other machines, just as they are to people. It is necessary, therefore, to describe the data so that machines can understand. With this aim, the W3C (World Wide Web Consortium) created the RDF standard, which provide a framework to describe and publish resources on the Web. Subject: À la recherche du temps perdu. Another technology of the Semantic Web is SPARQL (SPARQL Protocol and RDF Query Language), an RDF query language that enables to look up Semantic Web resources using different data sources. Lastly, mention should be made of OWL (Web Ontology Language), which is another W3C language used to define ontologies, that is, to explicitly represent the meaning of things and groups of things, as well as their relationships. In this way, machines can more precisely understand the meaning of resources and how they are related. They can even make non-explicit inferences in the descriptions. For example, if the domain is “Animals”, the ontology would represent the meaning of each animal and its related animals (by species, by family, etc.). Even though the automated agents conceived in Berners-Lee, Hendler and Lassila, (2001) do not yet exist and the people in their example would actually have to make a number of phone calls to locate the best medical specialist and then arrange an appointment, it is worth mentioning that there have been significant advances in recent years in terms of the amount of semantic data available on the Web and the number of applications and services based on semantic technologies (RDF, RDFa, RDF Schema, OWL, SPARQL, etc.). The Web has lately seen an increase in the number of semantic data, be it through the original encoding of Web content (RDFa) or through the transformation of data stored in other standards (e.g., relational databases). As for the use of RDFa, there were some 200 million Web pages with RDFa data as of November 2015 according to information from the Web Data Commons portal. This figure is 36.26% of the total number of Web pages containing structured data. 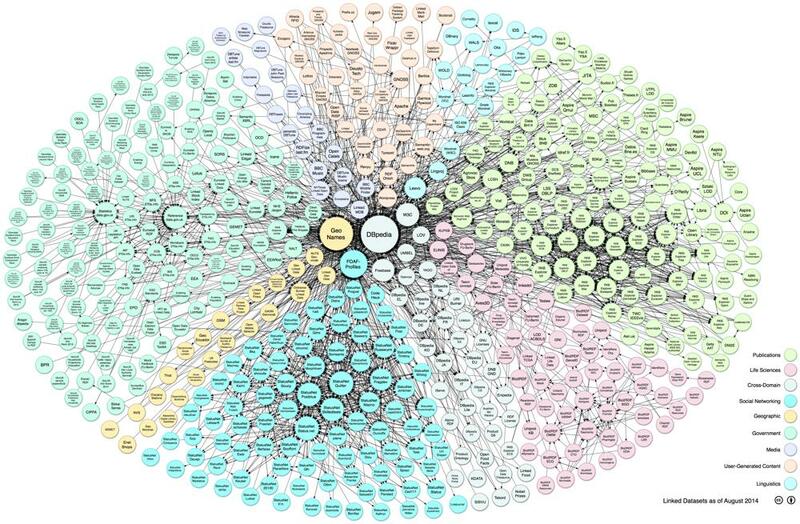 Indeed, two of the vocabularies most commonly used today to describe Web page content, Schema.org (Google) and Open Graph (Facebook), can be encoded with RDFa. a SPARQL service for data queries. 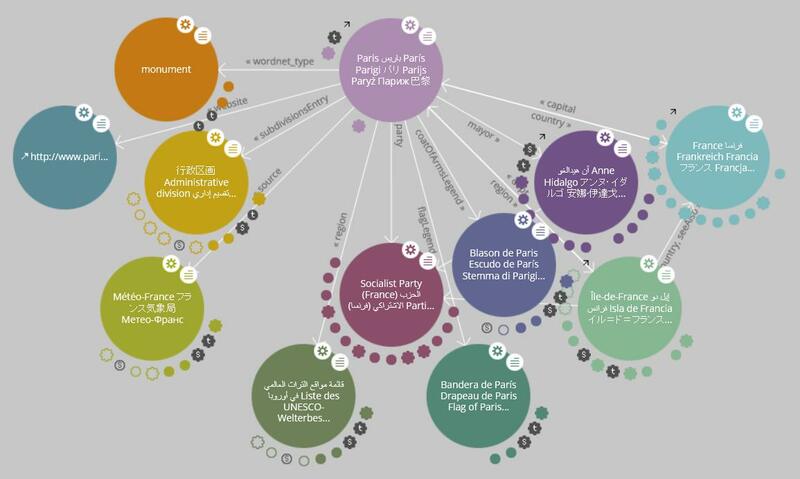 Another sector where the semantic model is gaining prominence is in the open data provided by governments. The US, UK, Sweden, Spain, France and the European Data Portal are all offering open metadata on public sector information using the RDF model and others. 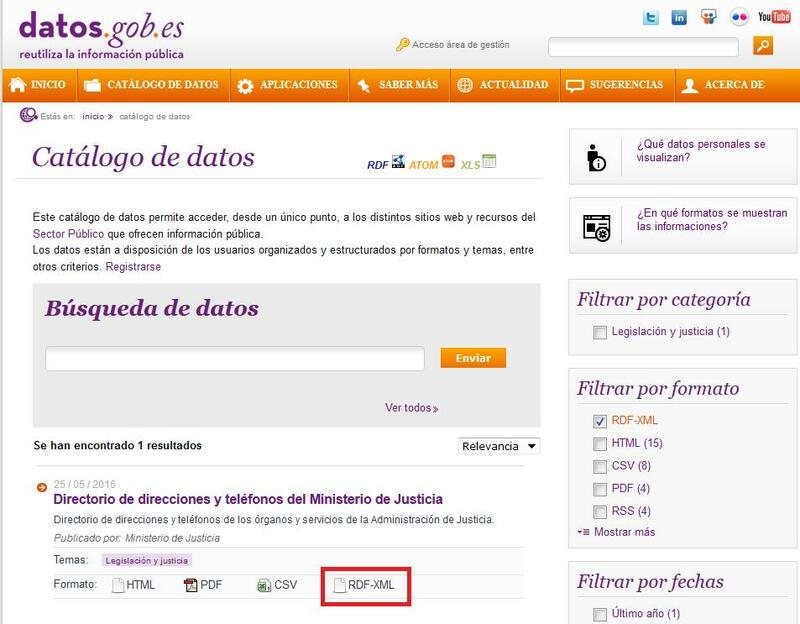 For example, the Spanish government’s portal contains 1,716 RDF datasets expressed in different serialization formats (Turtle, XML, N3). 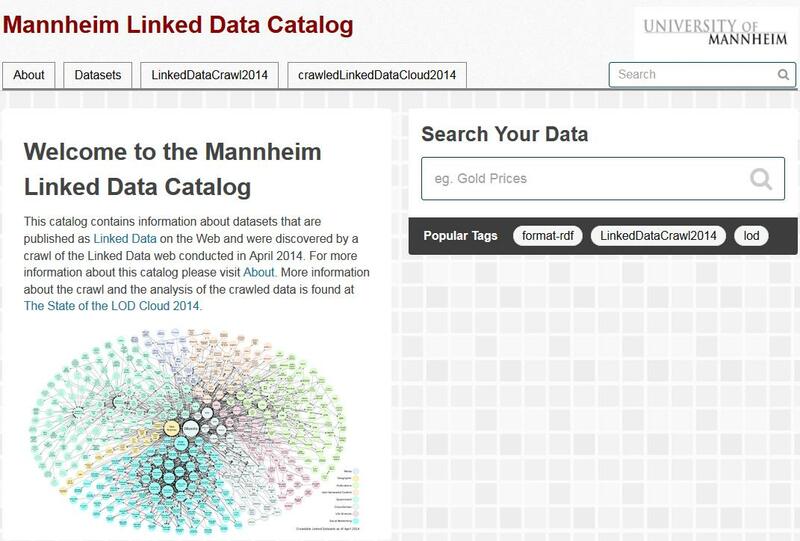 In the area of Linked Data, the data offered by the Mannheim Linked Data Catalog are available. 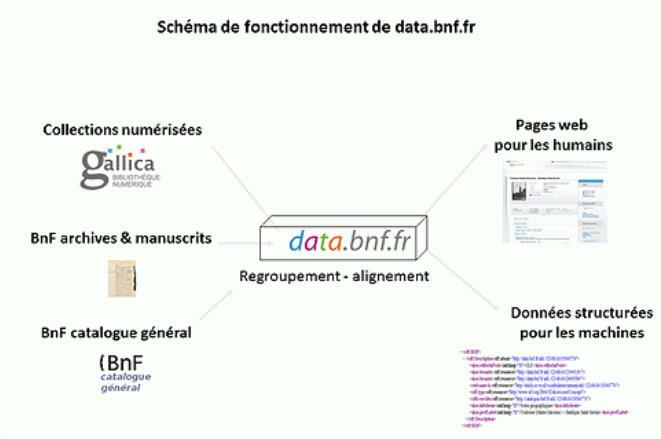 According to this catalogue, there were 1,920 datasets published as linked data in 2014 and they range from major repositories like DBpedia, Lexvo and Freebase to specific services like Calames, the collective catalogue of French archives and manuscripts. In terms of applications and services based on semantic technologies (RDF, RDFa, RDFS, OWL, SPARQL, etc. ), the W3C consortium maintains two portals, Semantic Web Development Tools and Semantic Web Case Studies and Use Cases, which bring together development tools for Semantic Web applications and descriptions of successful cases. The tools are numerous and highly varied. They include utility tools to store and search RDF triples (e.g., OpenLink Virtuoso), ontology editors (e.g., Protégé), ontology and semantic document browsers (e.g., Swoogle), generators of semantic descriptions (e.g., FOAF-a-Matic) and visual displays of resources expressed in RDF (e.g., LODLive). Semantic Web Case Studies and Use Cases provides information on 35 services in which semantic technologies have been applied successfully. Examples range from classic solutions, such as the inclusion of a semantic browser on an organization’s Web page (e.g., Zaragoza City Council in Spain and Electricité de France), to much more innovative cases, such as the use of the Semantic Web in contemporary dance studies (Liverpool John Moores University). 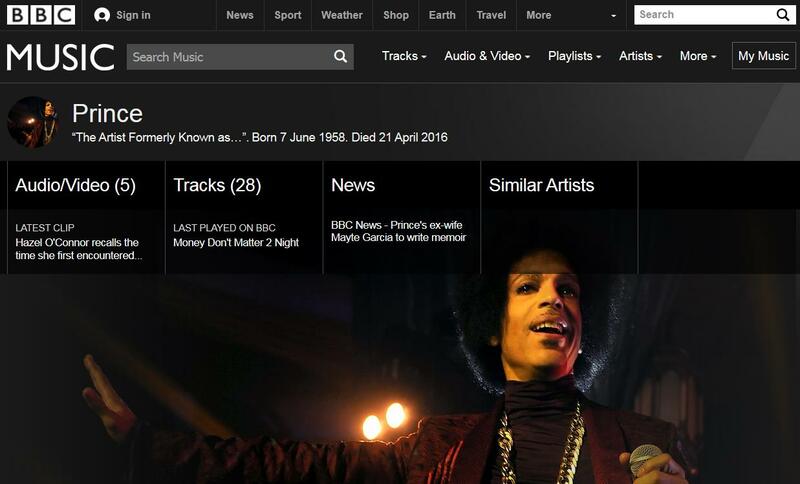 Especially significant for the importance of this resource is the case of BBC Music, which by using the same keys employed by MusicBrainz to identify artists can aggregate data from that open music encyclopedia in its own Web content. The aim of the Semantic Web and Linked Data is to take the Web to the next phase: the Web of data, where data are understood not only by humans, but also by machines. Thanks to this understanding, machines will be able to make an extremely important qualitative leap in the way they exploit Web data. The technologies to make this new phase possible already exist (RDF, OWL, SPARQL, etc.) and they are backed by an internationally renowned organization: the W3C. Now, the need is to increase the amount of semantic data on the Web and develop the tools needed so that the Semantic Web and Linked Data push beyond the current success stories, which are largely limited to academic experiences and very specific communities, and make the leap to the general public with services that improve people’s daily lives.